Places To Stay in Bangalore: Nicknamed as the Garden City of India. 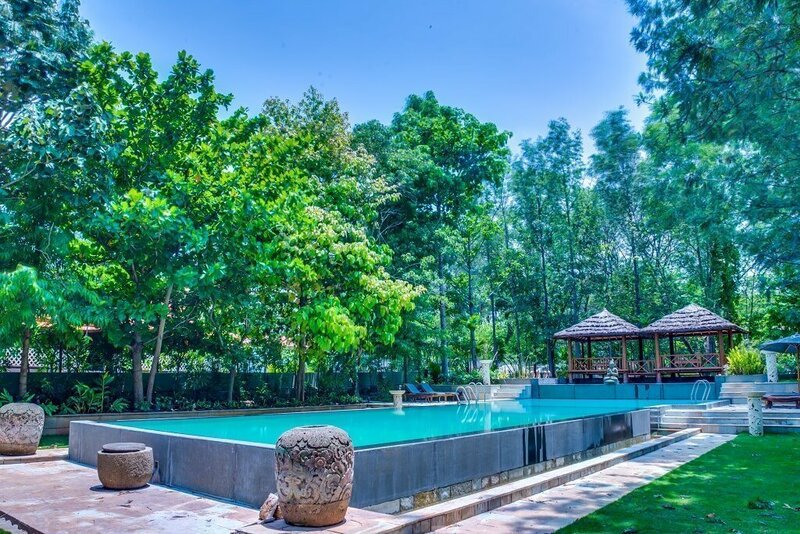 Bangalore host so many best and unique places to stay in around Bangalore at the price suitable for all types of traveler. The city is well known for its cool climate throughout the year and also the home of lively pubs in India. From the City of Gardens to the ‘Silicon Valley’ of modern-day India, Bangalore exudes a fine balance of traditional and contemporary values. It has a rich history, amazing food, friendly locals, a breezy pub culture and pleasant weather round the year which make it a great city to visit and hang out at with your friends and family. Bangalore is a large city and there’s plenty to experience across the length and breadth of it. Each locality has several unique and excellent attractions, restaurants and hotels in and around. Here’s our pick to help you find some of the best places to stay in Bangalore. Bangalore’s M.G. Road is one of the busiest parts of the city and is the best place to be. It is located right in the middle of the city and is dotted with excellent restaurants, pubs, shopping areas, pubs, hotels, theatres and so much more. 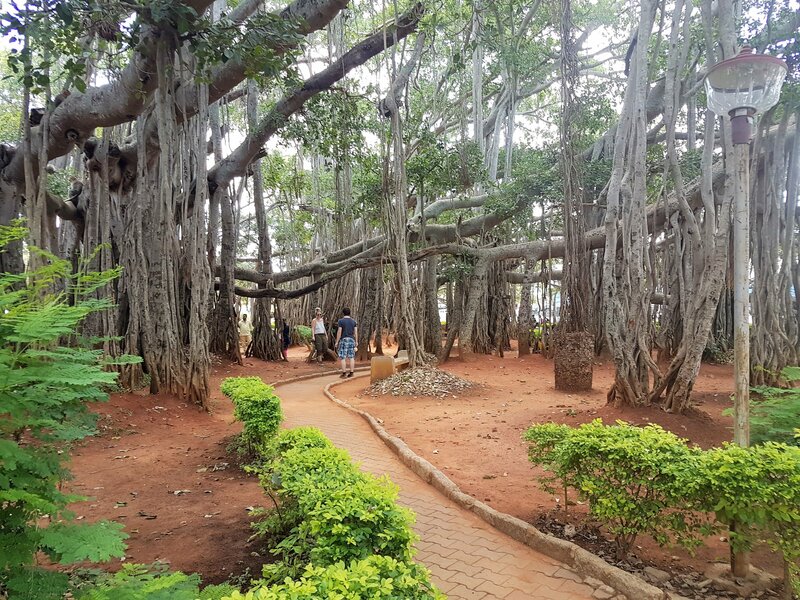 It is about 4 km far from the charming Bangalore Palace. 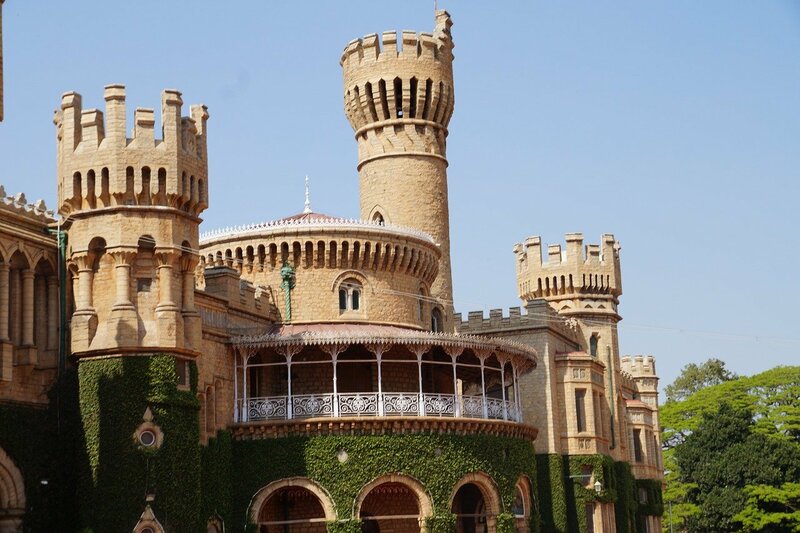 Built-in 1887 by Chamaraja Wodeyar, this evocative palace boasts Tudor-style architecture, with fortified towers, arches, lawns, and elegant woodcarvings in its interiors. A few other good places to visit in and around this landmark are East Parade Church, Brigade Road, Church Street, St. Mark’s Road beside the very green and colorful Cubbon Park. M.G. Road also has some of the best hotels in Bangalore, including the luxurious and elegant The Lalit Ashok Bangalore, which will keep guests and visitors in the center of it all even while ensuring that they enjoy a good night’s rest. Located in central Bangalore, Ulsoor is one of the oldest neighborhoods in the city with several prominent residential and commercial areas close by. 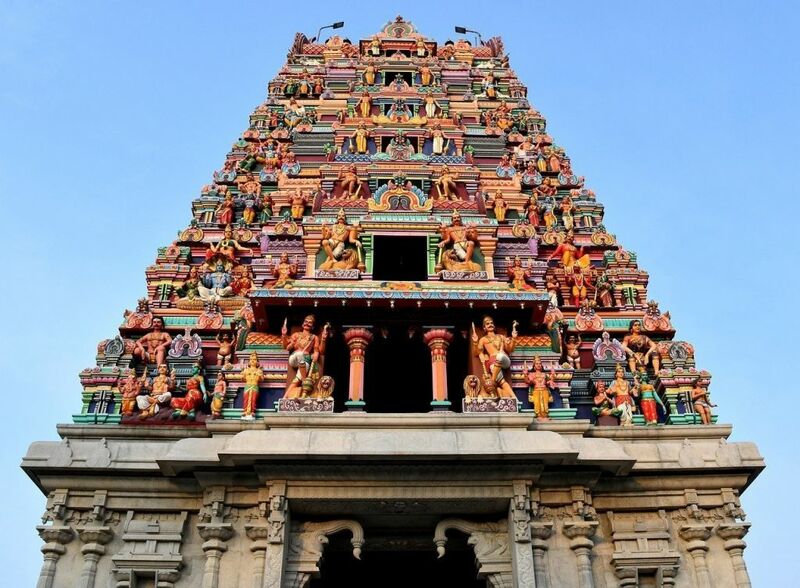 It is known for the popular Ulsoor Lake, military barracks and its numerous temples. What makes staying in Ulsoor convenient is its many options for every budget and proximity to popular locations such as MG Road, Indiranagar, Richmond Town and Shivajinagar. It is also well-connected with a network of city buses and the metro. Some of the best places to visit in this area are Sri Guru Singh Sabha Gurudwara, Kempegowda Tower, the Halasuru Someshwar Temple and of course the Ulsoor Lake. Indiranagar is one of the poshest cosmopolitan localities of Bangalore emerging in the outskirts of the city. It is quite close to prominent localities like Ulsoor and well-connected to the rest of the city with the Bangalore Metro and buses. There are several swanky and comfortable five-star, business and budget hotels in Indiranagar. A few places to visit in and around here are Streisand Art, Timri, Ragigudda Anjaneya Temple Suryanarayana Temple, Equilibrium Climbing Station, and Domlur Oneness Centre. A relatively quiet and peaceful old neighborhood, Rajajinagar in west Bangalore is a great place for tourists visiting the city. A few places to visit in and around this locality include the Karnataka Chitrakala Parishat, Artwell Studio, ISKCON Temple, Sankey Tank, Bangalore Fort, and the foremost monument of Bangalore that is Tipu Sultan’s Fort and Palace. The Palace is situated inside the Bangalore Fort area. Originally built by Chikkadeva Raya, it was Hyder Ali who started its reconstruction in Indo-Islamic architecture and his son, Tipu Sultan, who completed it in 1791. The Hindu temple in the courtyard of the fort is a testimony to Tipu Sultan’s religious tolerance. 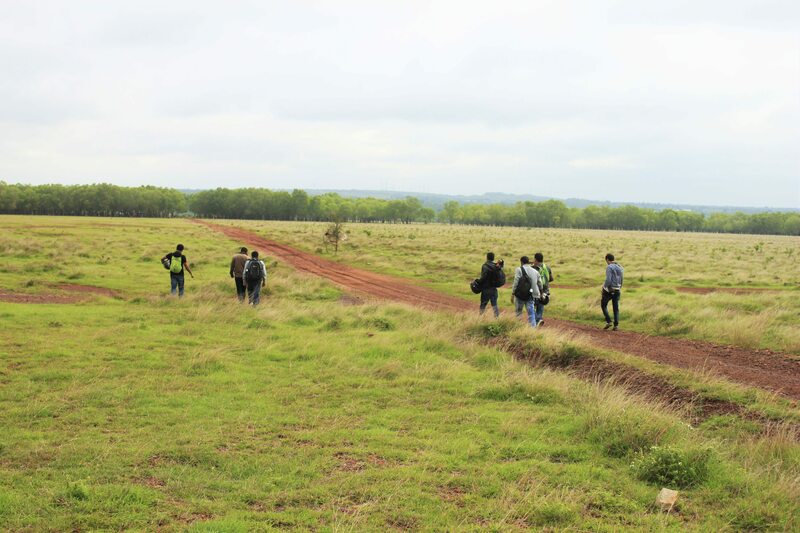 One can also explore the Chowdiah Memorial Hall, Kadu Malleshwara Temple and Nandi Thirtha which are a little further away in the nearby Malleshwaram area. Yelahanka is a planned township in North Bangalore. It is relatively quiet and cleaner than the rest of Bangalore. There are various comfortable hotels in Yelahanka to suit every lifestyle and budget. A few places you can visit nearby are the Puttenahalli Lake, Yelahanka New Town, Sahakar Nagar, Lumbini Gardens and the Jakkur Air Field where you can enjoy parasailing. Dear readers, we hope the blog post answered some of the questions about places to stay in Bangalore. Do you still have a question? Feel free to comment or rate us by clicking the 5 stars.